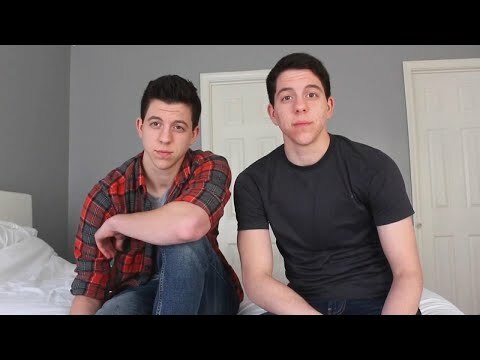 From an early age, identical twins Jack and Jace Grafe knew they had been assigned the wrong gender at birth. Their conservative Christian parents named them Jaclyn and Jennifer when they were born in 1995. The siblings say they used to cry themselves to sleep at night hoping they would wake up as boys. It wasn’t until they were 18 when the brothers revealed they identified as male. InsideEdition.com’s Mara Montalbano (https://twitter.com/MaraMontalbano) has more.